Ticket Link will be available soon. 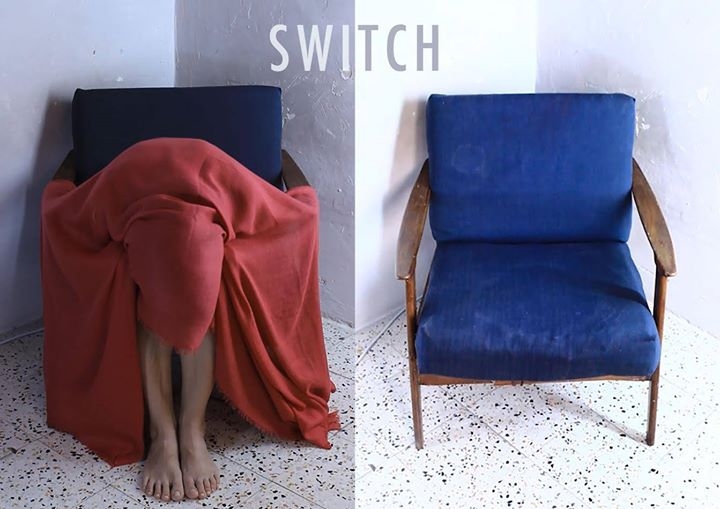 SWITCH is a video performance coming from the outcome results of CODE SWITCH #1, a research project combining epigenetics and performance and video art, conceived and carried out by Cristina Ghinassi in collaboration with Dr Edward Duca. Granted by Arts Council Malta and carried out thanks to collaboration with Maltese researchers from the University of Malta – Dr Joseph Borg, Dr Stephanie Bezzina Wettinger and Dr Christian Scerri, the major goal of the research project was to run a proof-of-concept performance by measuring the physiological characteristics and DNA methylation – in specific parts of the artist’s DNA before and after a test performance, that the artist repeated by herself in front of a camera for 28 days. SWITCH collects the outcomes of the research project to demonstrate how our lifestyle and the social environment can impact how our genes work and, consequently, who we are. A Q&A session will follow after the performance. This project is presented in collaboration with In_Ocula, and is supported by Regione Emilia Romagna and Italian Institute of Culture, Valletta.